This section is for all the other odd colors. Please refer below for each color. Easter Berpunny: Use a Strawberry Pudding Egg. 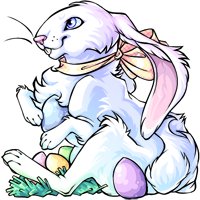 Spring Memoria: Use a Spring Memoria Egg. 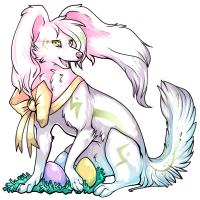 Easter Denmakl: Use a Spring Stardust Egg. 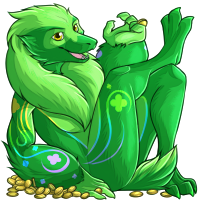 Clover Bastille: Use a Saint Patricks Bastille Statue on a Bastille. 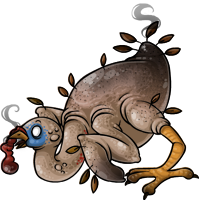 Baked Giblet: Lose to the Roboturkey in the Coliseum. 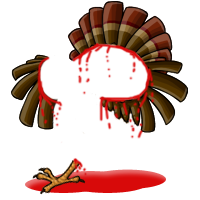 Slaughtered Giblet: There is no method to obtain a Slaughtered Giblet.